Regime Opens at Equity Gallery this Wednesday in New York. 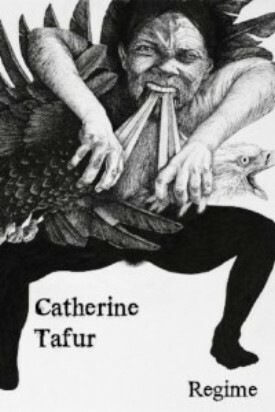 This week at Equity Gallery, Regime by Catherine Tafur opens. If you want updates directly from Equity Gallery, join the mailing list here.